This article originally appeared in SABR's "The Team That Forever Changed Baseball and America: The 1947 Brooklyn Dodgers" (University of Nebraska Press, 2012), edited by Lyle Spatz. 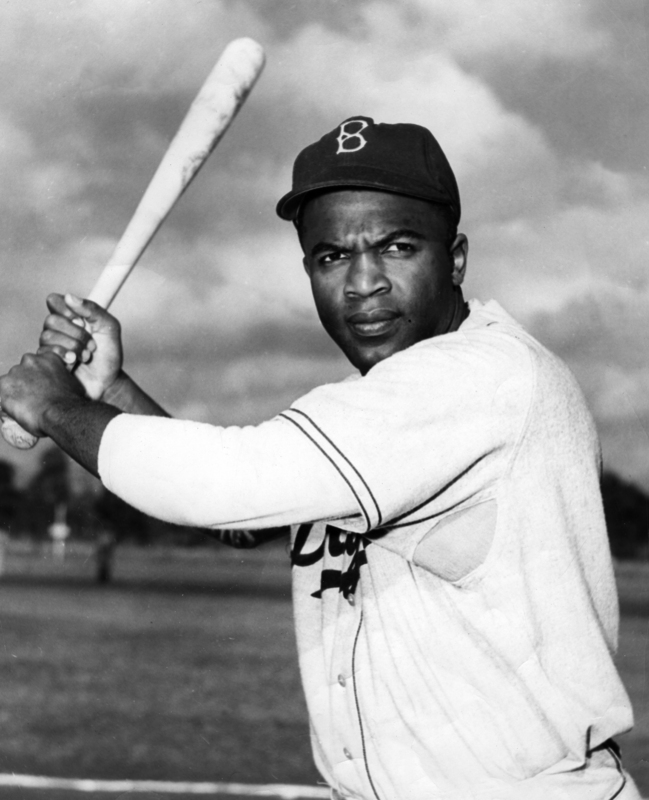 Jackie Robinson’s major-league debut was more than just the first step in righting an historical wrong. It was a crucial event in the history of the American civil rights movement, the importance of which went far beyond the insular world of baseball. 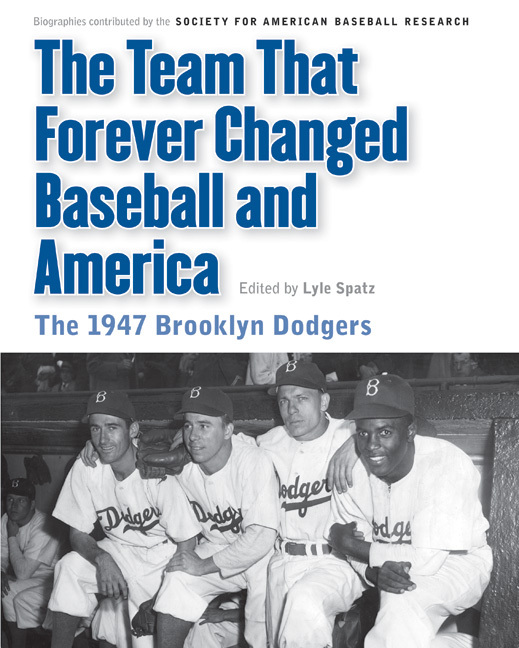 Get a copy of our book on the 1947 Brooklyn Dodgers from the SABR Bookstore. Click here to read all SABR bios from the 1947 Dodgers team.